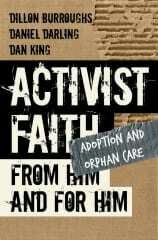 Kent Annan tells an amazing story of courageous faith and soul-beating doubt in After Shock. The setting is the country of Haiti after the devastating earthquakes of over a year ago; the backdrop is perfect for the kind of faith-and-doubt journey that Annan leads the reader down. From the young man who barely escaped a school with his life, to the baby with leukemia that was saved because of the earthquake, to the church that had communion on the debris littered ground, stories of survival and belief abound in the midst of opaque doubt. The honesty that Annan gives is refreshing in a time when so many people need to hear that Christianity and doubting are not mutually exclusive. Back and forth Annan goes between seeing suffering as an opportunity to see God do good and suffering demonstrating God’s frustrating absence. He repeatedly asserts that God is both near and far; that the God of the crucifix is equal in experience to the God absent from the cross. 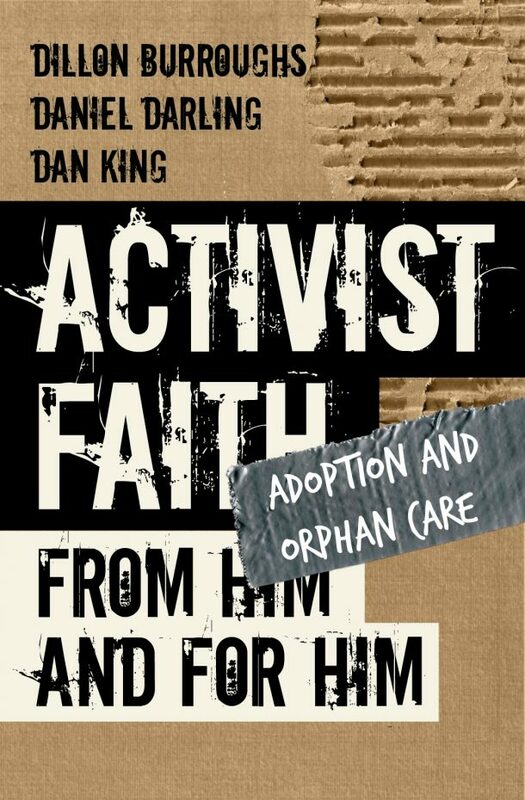 God both suffers with us and gives us hope that suffering does not have the last word; this struggle-and-victory testament of faith is a must read for those who are wrestling with the dark despond of doubt.